Undergraduate programs have been slow to catch on to big data education. Until now. Here are eight universities paving the way for the next generation of data scientists with undergraduate degrees in big data. 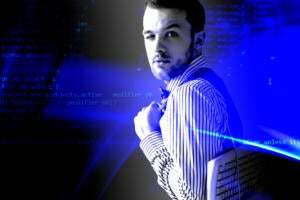 Big data has exploded in a way that has left companies unable to find enough qualified candidates to hire, and schools can't churn out skilled data scientists fast enough. Up until now, boot camps have helped fill the data skills gap and plenty of colleges and universities have created master's programs in this burgeoning field. 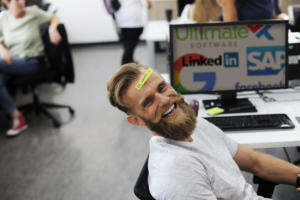 And, while it's true that boot camps are a great way to learn new skills fast and a master's degree is a great way to move your career in another direction, there has been a glaring lack of undergraduate programs for young people looking to get right into the industry after graduation. However, that is starting to change as more undergraduate programs start to pop up at reputable universities and colleges across the country. 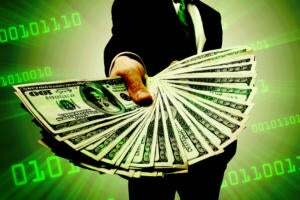 And it's no surprise, considering the Department of Labor cites a projected 25 percent growth in data jobs by the year 2018, which is exceptionally fast compared to other industries. 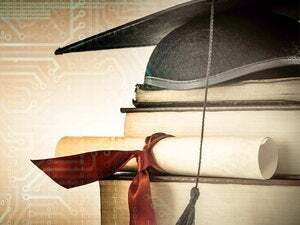 These universities are priming the next generation of data scientists who will be tasked with handling the steadily increasing influx of data information that nearly every industry is experiencing. 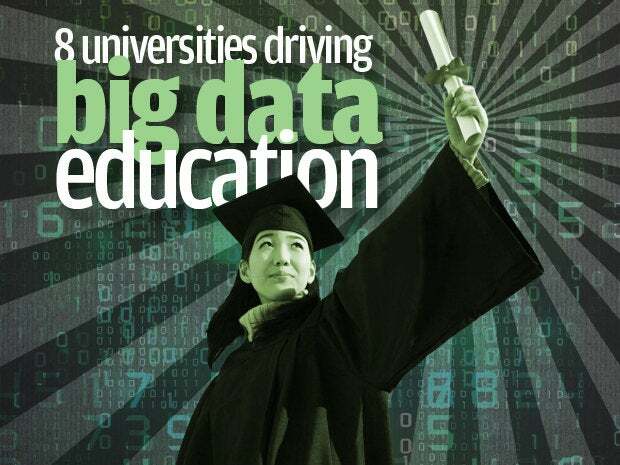 Here are eight universities currently at the forefront of big data education. The College of Charleston lays claim to the first undergraduate program of its kind in data science, according to its website. Students at the College of Charleston have completed internships at major tech companies such as IBM, Bibliolife and MUSC, and there are 14 different degree disciplines to choose from. Disciplines include accounting, biomechanics, CRM, economics, exercise physiology, finance, geoinformatics, molecular biology, organismal biology, physics and astronomy, psychology, sociology and supply chain management. The wealth of disciplines is good news for students, because data science spans nearly every industry. At the University of San Francisco, you can major in data science with a focus on mathematics and computer science, with at least one course in economics. The program promises to prepare students to become data scientists through a program that includes an "impressive array of mathematical, statistical and computational skills," according to the university's website. 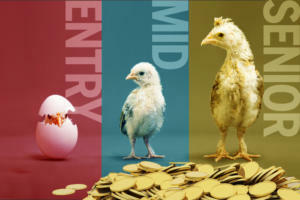 There are three concentrations that students can choose from, including mathematical data science, computational data science and economic data science. Courses include everything from programming, to linear algebra, to microeconomics, with the intent on preparing students to think logically, solve problems and present data. Whether you want a career in ecommerce, healthcare, business and finance, social networking or science, the University of San Francisco says its program will prepare you for a job in data no matter the industry. At the University of Iowa, you can opt to get your bachelor's degree in Business Analytics and Information Systems, a degree program that the university notes has experienced an average increase of 5 percent in starting salary offers upon graduation. According to the website, the University of Iowa also boasts a 100 percent placement rate with the choice of two degree tracks in business analytics or information systems. The business analytics track focuses on improving a business' data strategy and building new processes, analyzing large databases of information, creating decision support systems and understanding how data fundamentally affects a business. The information systems track is more about managing the technology that collects, houses and protects the data with a focus on solving infrastructure problems, learning the fundamentals of software design and development and analyzing current business processes to create business solutions. Drexel University's bachelors of science program in data science is slated to start in the fall of 2016, offering students a way to prepare for the influx of data in the corporate world. It's a part of the Lebow College of Business, and the program promises to teach students how to determine data needs for an organization, create a meaningful use of data, analyze data, create presentations to help others understand the information, as well as manage and secure a business' data. Students in this program will also have the option to complete a minor in human-centered computing, security technology, computer science, emergency management or information systems and software engineering. Drexel's hope is to educate students so that they will become valued members of either private or public organizations, conduct future research on data, continue their professional development and become committed members of the data community. WPI has a program that will not only earn you a bachelor of science degree in data science, but also a master's degree. For students at WPI, there is no limit to the amount of data science research you will have access to, with research topics across nearly every industry. WPI has also dedicated itself to researching real-world big data problems through student projects; one example is a recent undertaking from Professor Matthew Ward's data visualization class, where two students, Mike Barry and Brian Card, created a visualization display of the Boston's Massachusetts Bay Transit Authority (MBTA) to help track subways in real-time to deliver vital information to riders and commuters. It's just one project of many that demonstrates WPI's dedication to data analytics is more than teaching students the basics, but giving them valuable hands on experience in the field. At DePaul, you can get your B.A. in Decision Analytics, which according to the website is a program aimed at working adults who want to learn about the "collection, analysis and communication of big data across industries." The program promises to teach students a practical application of big data in real world scenarios to prepare them for the industry. Students will walk away with the ability to create logical solutions to data problems, analyze data and communicate the findings to others, collect and secure data in an ethical way and to stay on top of the future trends in data science. The Ohio State University calls its data analytics program a "uniquely interdisciplinary major," because students receive a bachelor of science degree from the College of Arts and Sciences through partnerships with the College of Engineering, College of Medicine and Fisher College of Business. Students can specialize in three specific focuses, which includes biomedical, business analytics and computational analytics. Students who choose the biomedical track will focus on the way that data influences the medical industry and learn how to critically analyze medical data to improve system designs. The business analytics track, as the name suggests, focuses on applying big data in a corporate environment. For those who choose the computational analytics track, the focus is mainly on exploring areas of large-scale data analytics with a computational focus. No matter the track you choose, The Ohio State University promises that each will prepare you for a well-tailored career in big data, whether it's in the medical field or the corporate world. The University of Wisconsin at River Falls offers an undergraduate degree in Data Science and Predictive Analytics, and is the only school in the University of Wisconsin System to offer an in-person undergraduate degree in data. Students will gain the skills and abilities to not only mine and collect data, but also interpret it, create data visualizations to make the information accessible to others, whether it's in finance, accounting, management, or marketing and economics. Alongside a data science education, students will also receive an in-depth education in business, and learn how to apply big data concepts in a real world corporate environment.